SRI "Water issues and land reclamation"
Dear professors, teachers, PhD doctorants, magistrants and students!!! 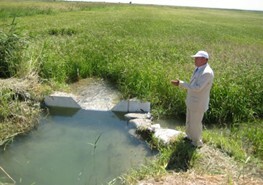 Development of innovative irrigation technology of rice and crops of rice crop rotation, made under the guidance of Academician of NAS RK, d.t.s., professor Alexei G. Rau, introduced in the country and farms of Almaty and Kyzylorda regions. 1. "Development of water saving technologies of irrigation of rice and rice crop rotation, measures to improve the ecological and reclamation conditions of irrigated lands, prevention of secondary salinization and waterlogging." Objective of work - to develop water-saving irrigation technology of rice and rice-crop rotation to increase productivity of soils, increased rice yields and crop rotation rice by 12-15%, decreased irrigation rates by 18%. 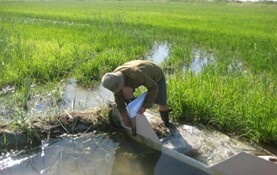 It was found that the filtration flow from the rice fields in irrigation within the period of 9 - 15 mm / day. It provides high yields of rice, 69-72 t / ha and more, without running water discharges and from rice fields for irrigation period. When the value of filtration flow from the rice fields in irrigation period of 9 - 15 mm / day, the amount of filtration of the irrigation period is 9500 - 12 400 m3 / ha, of which 70% goes to replenishment of groundwater in the fields occupied by upland crops, 30% amounts of drainage runoff. The introduction of water-saving irrigation technology of rice will reduce the rate of irrigation by 20%, to increase rice yield by 15 - 18%. Irrigation of lucerne in a rice crop rotation with maintaining the threshold humidity of 80% NV improves the yield of lucerne hay by 25 - 30%, reduces the lifting of salts from groundwater to the surface of the soil. 2. "Research and Development of the parameters of water availability of irrigated land to increase crop yields and economic efficiency of irrigation systems of Kazakhstan." 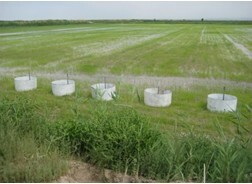 Objective of work - research and development of water-saving irrigation technologies of crops cultivated in the irrigation systems in the basin of the river Ile, increase water availability of irrigation norms and economic efficiency of water use, taking into account the asynchronous fluctuations of river flow. In synchronicity of flow fluctuations of the rivers Talgar, Shelek and cyclicality observed a discrepancy in the phases of the oscillations, the correlation coefficient varies between 0.85 - 0.98. When 85% of security standards irrigation irrigated lands in the river basins of Shelek, Talgar completely cover the water needs of crops. Analysis of the use of irrigated farms in the basin of the river Ili shows that only 60% of watered lands, while the flow of rivers Talgar and Shelek allows irrigate all the prepared irrigation lands. Water supply regulations irrigation crops in the basins of Talgar, Shelek and Ile rivers calculated above 85% - the second provision, there is an opportunity to expand irrigated land by 20%. 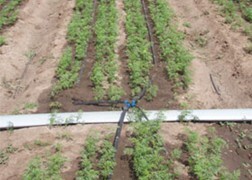 In the transition to water-saving irrigation techniques (drip irrigation, etc.) 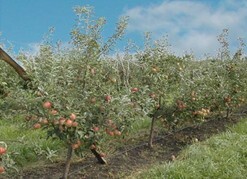 Can increase the area of irrigated land by 30 - 40%, without prejudice to other water users of rivers and natural systems. Water-saving irrigation technology - drip irrigation systems in the basins of the rivers Talgar, Shelek and no effluent technology of irrigation rice on Akdalinski rice system can save 20% of irrigation water and increase crop yields by 18%. Drip irrigation of orchards and vineyards in the basins of Talgar, Shelek rivers and no effluent technology of irrigation rice on the Akdalinski rice system increase water availability of irrigation norms taking into account asynchronous fluctuation of water flow in irrigation source. Together with scientists from the Republic of Belarus and the Russian Federation, under the leadership of academician of NAS RK, d.e.s.,professor Espolova T.I. 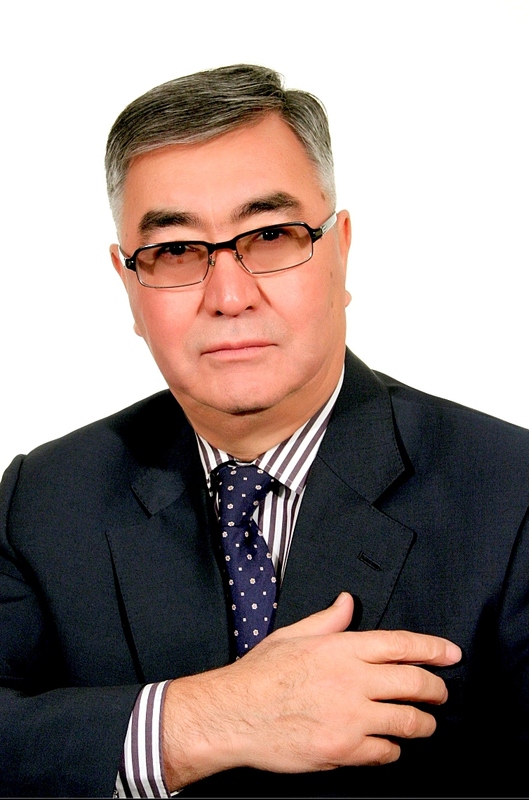 drafted a research project "Improving the efficiency of agricultural production on irrigated lands in Kazakhstan, restoration of degraded land that didn’t use in agriculture, based on the introduction of water-saving technologies and complex of machines for land reclamation. Scientific - Research Institute of "Water issues and land reclamation" was created November 29, 2012. The direction of researches of institute is fundamental and applied high technology and innovative developments for agro-industrial complex (AIC) of country, taking into account the changes of climate and anthropogenesis on water and land resources, ensuring food security. 1. Target financing of the Ministry of Agriculture of RKScientific and technical budget program 212 "Research and activities in the field of agro-industrial complex and nature use", the program "Managing water and land resources in rice irrigation systems in Kazakhstan. 2. Grant financing of the Ministry of Education and Science of RKThe project "Analysis and evaluate the risk of accidents of large hydraulic structures"
Water saving, sustainable management of land and water resources in irrigating agriculture. Increasing the productivity of soils, crop yields, efficiency of water management. 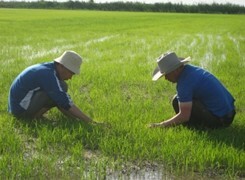 Goals and objectives - Development of modern scientific and innovative technologies for resource conservation in land reclamation, irrigation of pastures, integrated management and use of water resources at all levels, improving the regulatory framework of water industry in market relationships, the restoration of degraded lands, improving the constructive elements of the rice systems. - field laboratories for the study of aquatic-physical and chemical properties of soils and others. The quantitative composition of the scientists: 2 academicians of NAS RK, 5 doctors and 9 candidates of sciences, 3 doctoral PhD, 7 undergraduates. Scientific research institute AIE has a close international telecommunication with foreign countries, higher education institutions of the countries near and far abroad. Scientific-research institute «Agroinnovation and ecology» as structural division of the Kazakh National agrarian university is created on the basis of the order Ministry of Education and Science Republic of Kazakhstan № 10578 of November 8, 2000 and the order on Kazgovagruniv № OO 222 of November 14, 2000. 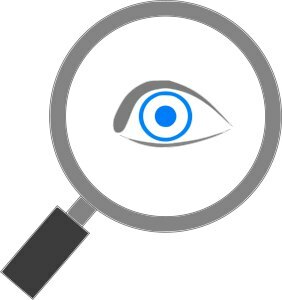 - the recommendation of young scientists for participation in competitions on nominal grants. It became clear to the participants of the International Winter School-2019 how important it is now to be together, communicate and make friends, write joint projects.